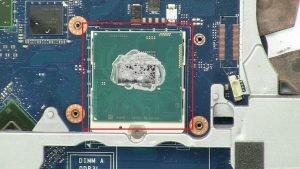 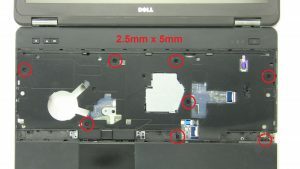 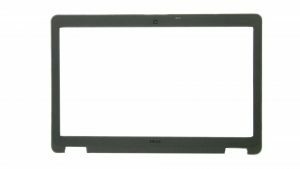 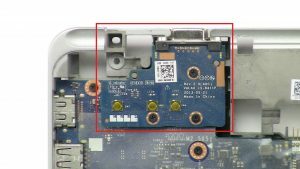 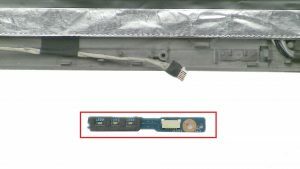 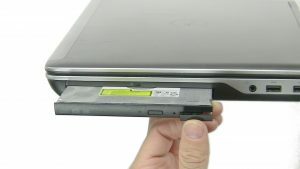 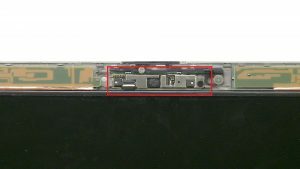 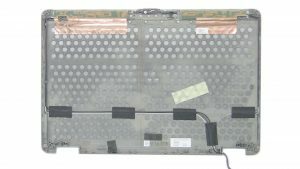 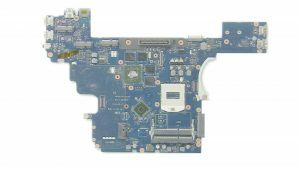 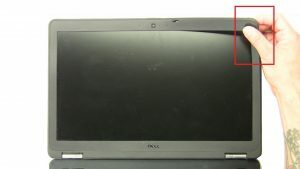 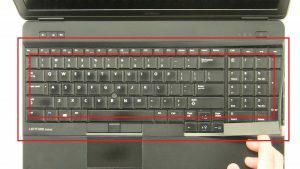 In this Dell laptop tutorial we are going to show you how to install and replace the Motherboard on your Latitude E6540 laptop. 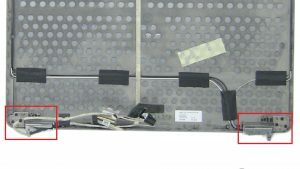 These installation instructions have be made into 20 easy to follow printable steps. 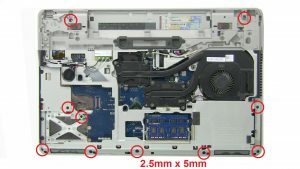 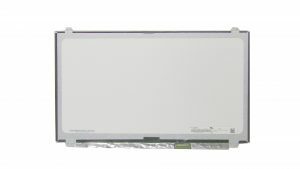 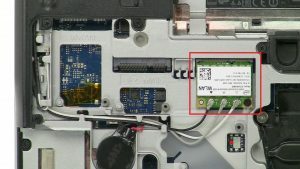 We have also create a video tutorial that shows you how to install your Latitude E6540 Motherboard. 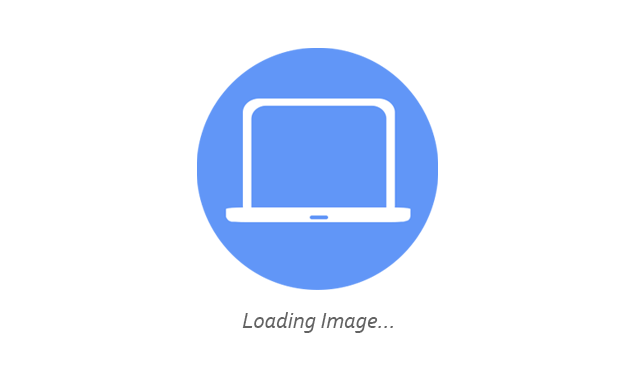 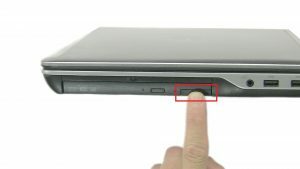 Press in to release and remove SD Card. 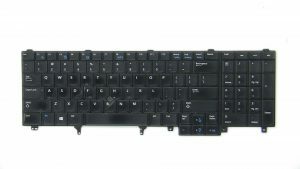 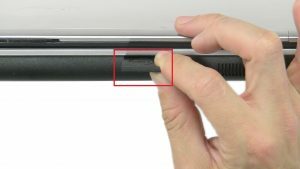 Unscrew and turn over keyboard (3 x M2 x 3mm). 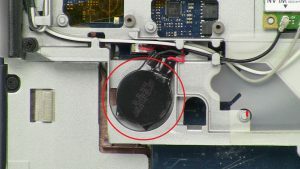 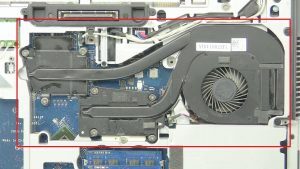 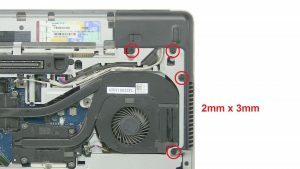 Unscrew and remove Hard Drive (2 x M2 x 8mm). 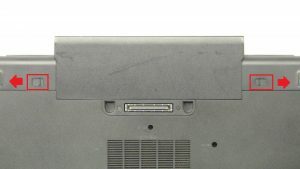 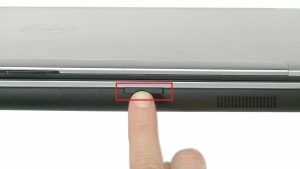 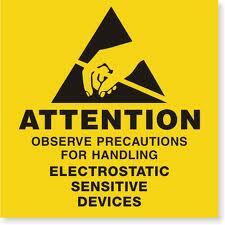 Press in button to release and remove Optical Drive. 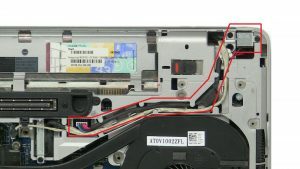 Unscrew and disconnect DC Jack. 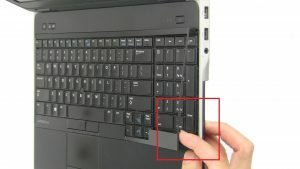 Separate clips and remove Memory. Unscrew and disconnect WLAN Card (1 x M2 x 3mm). 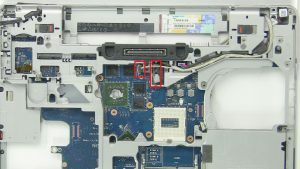 Turn locking screw counterclockwise to remove CPU (Torx locking screw). 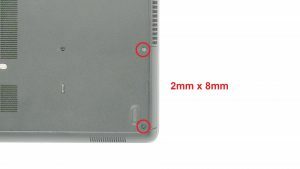 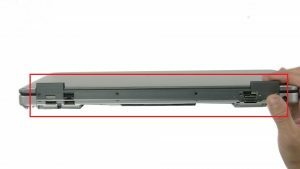 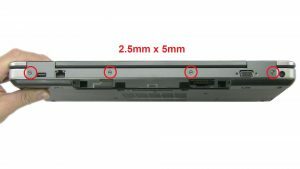 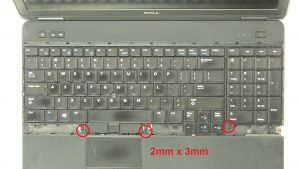 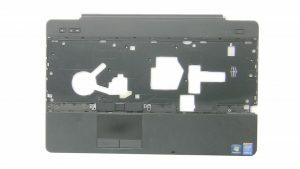 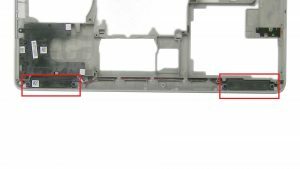 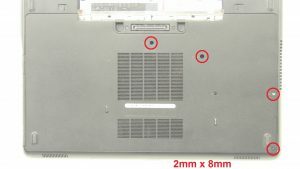 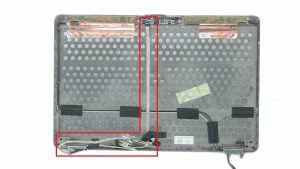 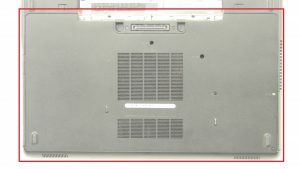 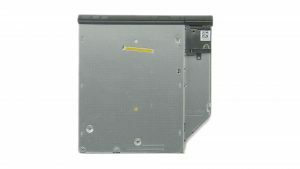 Unscrew and disconnect Palmrest (10 x M2.5 x 5mm)(8 x M2.5 x 5mm). 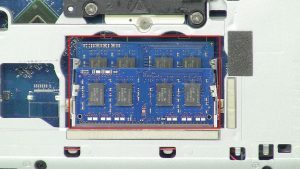 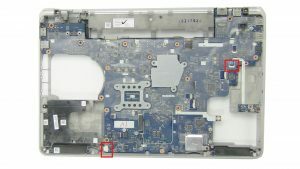 Unscrew and disconnect VGA Circuit Board (3 x M2.5 x 5mm). 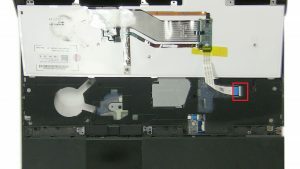 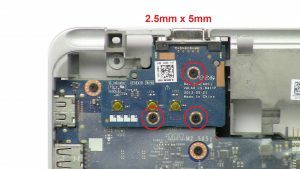 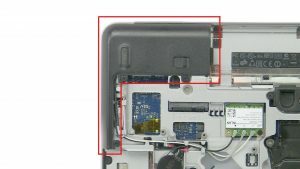 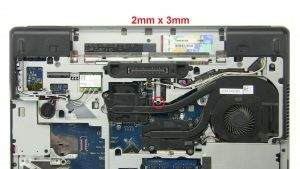 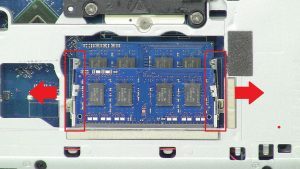 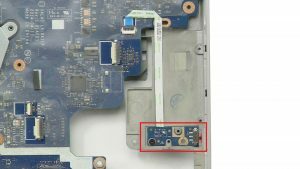 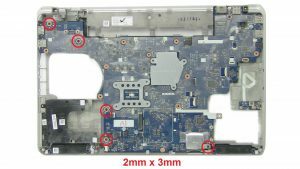 Unscrew and disconnect Motherboard (5 x M2 x 3mm).